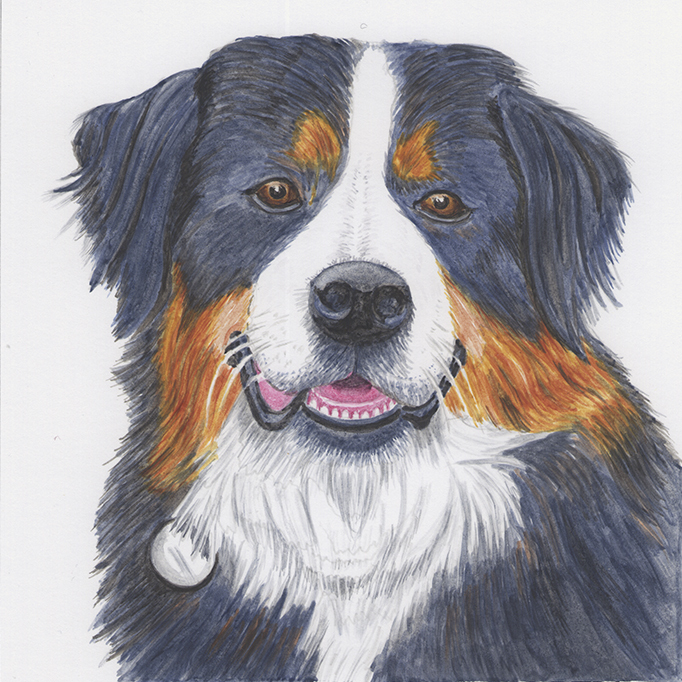 If you would like to discuss commissioning Whitebeard Arts to do your technical or architectural drawings, watercolour painting, pet portrait, or other type of artwork, then please get in touch. We can discuss your exact requirements and provide you with a time frame and quote. Whitebeard Arts can be contacted at whitebeardarts@gmail.com or by using the contact form below.